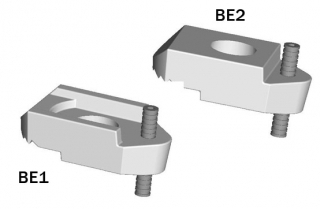 The BE1 and BE2 feature a socket screw at the back to provide adjustment for varying steel thicknesses. 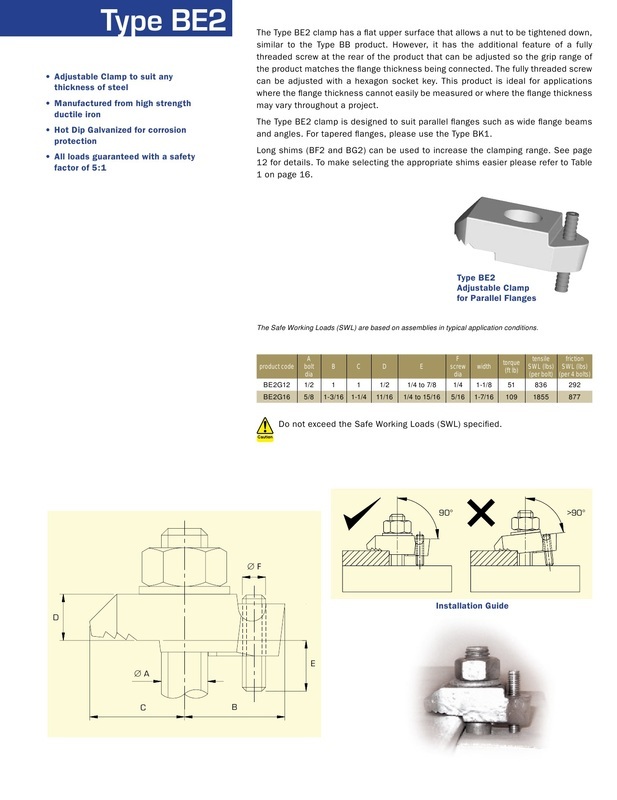 They are the ideal choice when flange thicknesses are unknown or change on a project as they eliminate the need for packing pieces up to their maximum adjustment (Dim E). 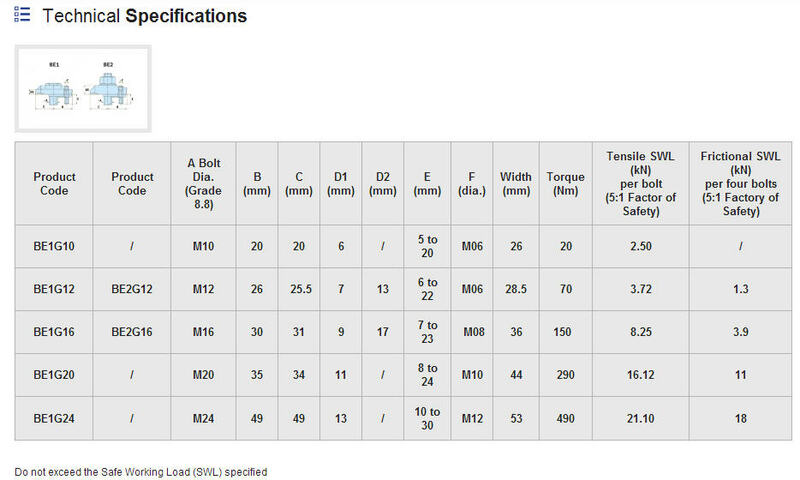 Once this maximum is exceeded our BF2 and BG2 packers can be used to increase the clamping range. 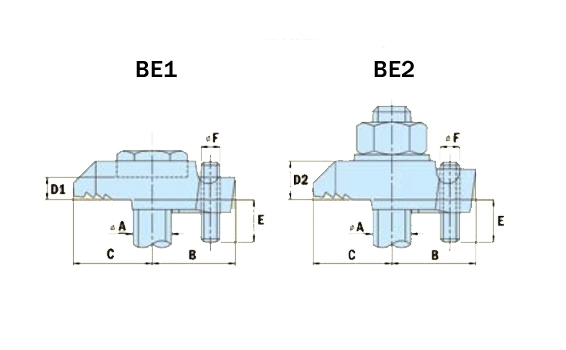 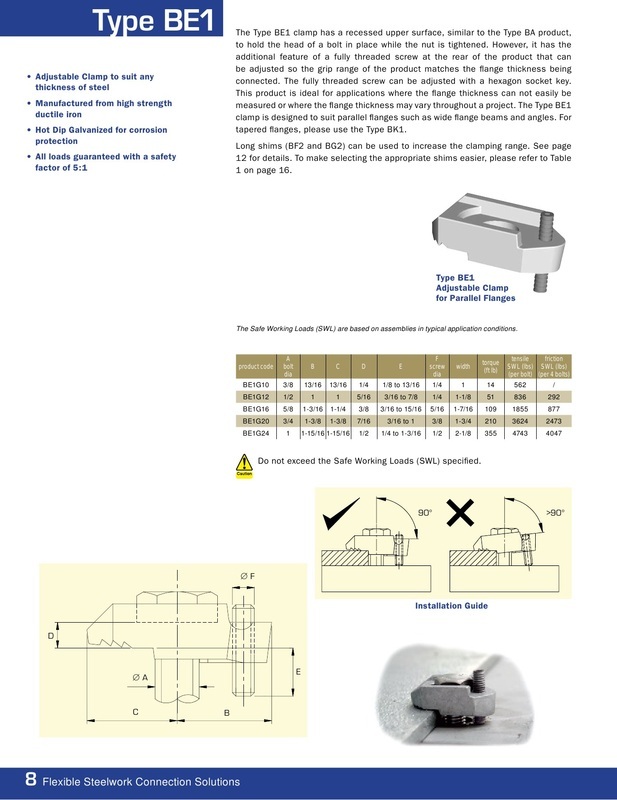 Please note the BE1 and BE2 are not suitable for steel flanges with tapers greater than 5 degrees.